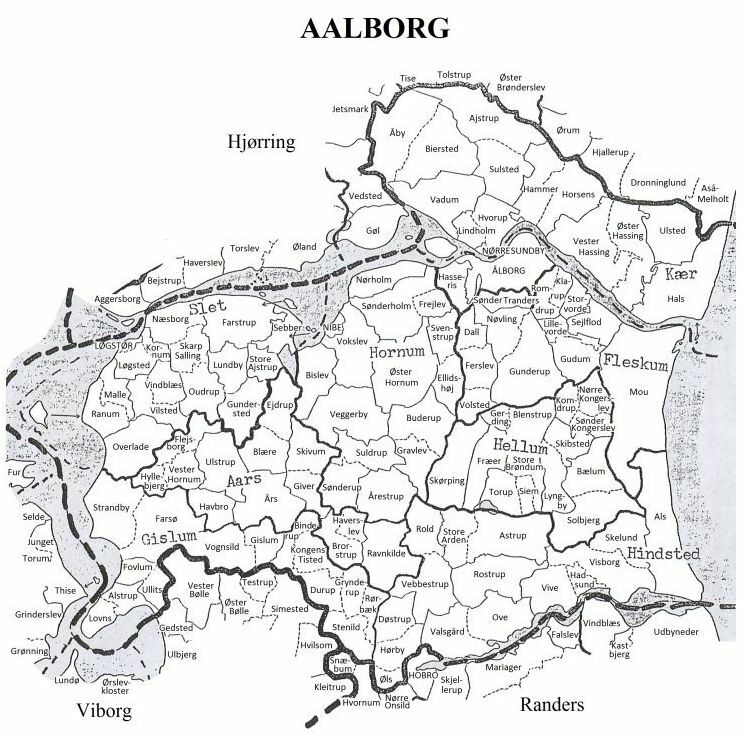 Aalborg County was formed in 1793. She was the daughter of Denmark, Europe. 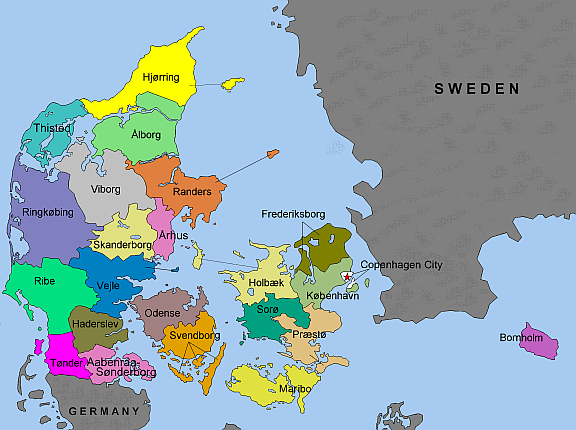 Aalborg County was disolved on 1 April 1970 becoming North Jutland County. 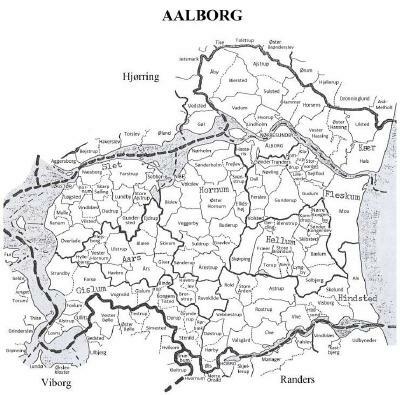 Aalborg County Denmark received territory from the disolving of Åstrup, Sejlstrup, Børglum County in 1793.1 Aalborg County Denmark received territory from the disolving of Aalborghus County in 1793.2 Aalborg County Denmark received territory from the disolving of Mariager Klosters County in 1793.3 Aalborg County provided part of the territory to form Nordjyllands Amt on 1 April 1970. [S260] Wikipedia, online http://en.wikipedia.org/, https://da.wikipedia.org/wiki/%C3%85strup,_Sejlstrup,_B%C3%B8rglum_Amt.